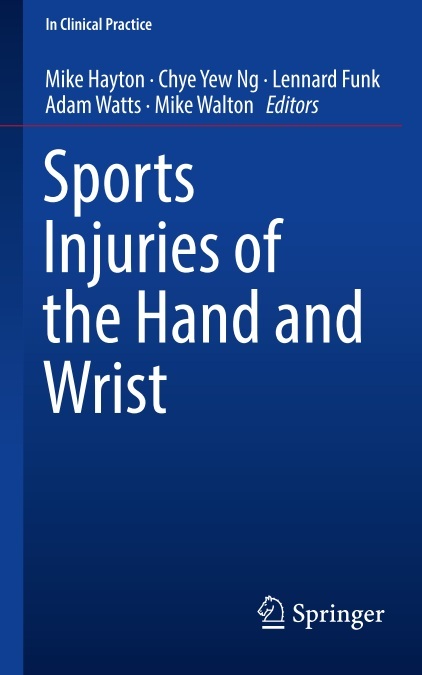 This book provides insights into sports medicine addressing trauma of the hand and wrist. This collection of injuries invites readers to trace aetiology, diagnosis, relevant pathology, management principles, and outcomes of numerous injuries in elite and non-elite athletes. The authors present management principles and outcomes. 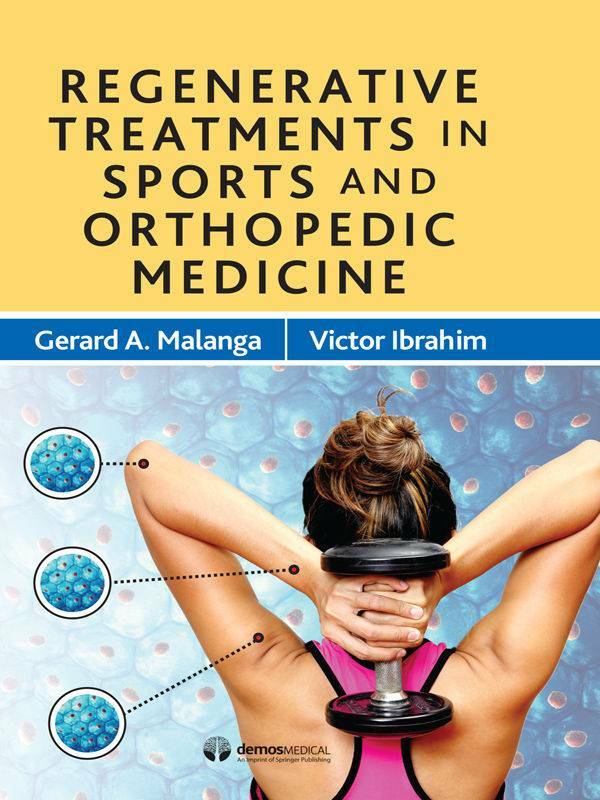 It is an ideal reference for postgraduate musculoskeletal doctors and therapists for Orthopaedic and Sports Medicine postgraduate degrees. Each approach to deal with an injury is underlined by case reports. Readers will also find valuable questions and answers fro self-assessment purpose. Sports Injuries of the Hand and Wrist is aimed at sports doctors, musculoskeletal doctors, senior orthopedic trainees with an interest in upper limb, orthopedic trainees preparing for the FRCSOrth exam and similar international exams, as well as upper hand and wrist surgeons in the earlier years of their practice. In Sport Therapy for the Shoulder readers learn about the best practices and evidence-based guidelines for assessing and treating shoulder injuries in sport. 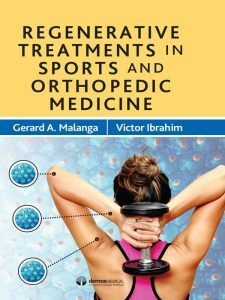 It guides readers systematically through functional anatomy and biomechanics of the shoulder, examination techniques and pathology, rehabilitation and return-to-play progressions. 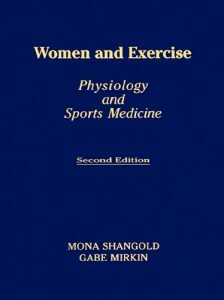 The text provides the principles to assist clinicians in improving joint T, strength and muscular endurance. The content is enhanced by over 200 colour photos and detailed illustrations that provide visual support, as well as 21 online video clips. Not only will the book prove to be a valuable learning tool, but also a reference that professionals can use continually in their practice. The Manual focuses on the fieldside diagnosis and treatment of severe injuries and illnesses that can present at a sports event. It concentrates on basic diagnostic skills and treatment modalities as the sports physician has often limited diagnostic and treatment facilities available. Each chapter concentrates on an illness or anatomical injury and offers a structured diagnostic and therapeutic approach in this difficult pre-hospital environment. The chapters explain what problems are to be expected with specific conditions as well as which treatment plan should be implemented and how to evaluate and reassess those plans. 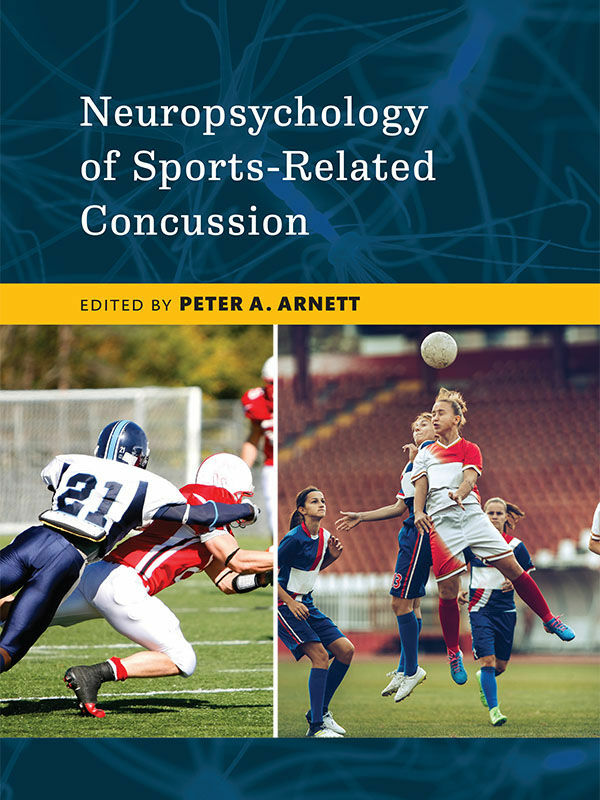 This book explores neuropsychological considerations in the assessment, diagnosis, and management of sports-related concussions and their aftereffects. 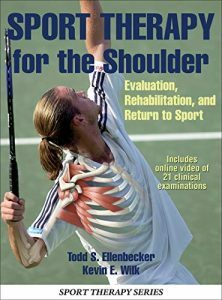 In Sport Therapy for the Shoulder readers learn about the best practices and evidence-based guidelines for assessing and treating shoulder injuries in sport. 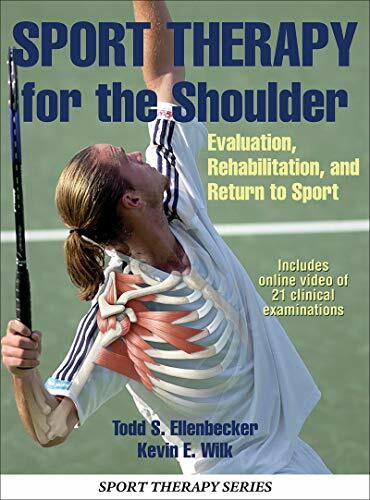 It guides readers systematically through functional anatomy and biomechanics of the shoulder, examination techniques and pathology, rehabilitation and return-to-play progressions. The text provides the principles to assist clinicians in improving joint stabilisation, strength and muscular endurance. The content is enhanced by over 200 colour photos and detailed illustrations that provide visual support, as well as 21 online video clips. Not only will the book prove to be a valuable learning tool, but also a reference that professionals can use continually in their practice. As sports participation rates increase, so does the occurrence of sport-related injury. 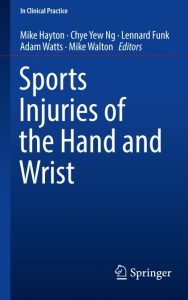 As a consequence, there is a need for detailed, easy-to-understand reference books on the prevention, treatment and management of sports injury. 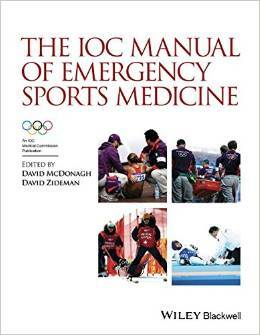 Whilst there are many books dealing with this subject, very few present detailed anatomical information in a way that is easy to understand for everyone from the weekend warrior to the professional athlete; from the first-year personal trainer to the seasoned sports coach or from the recent university graduate to the accomplished sports doctor. Combining real-life practical experience with detailed theory, Brad Walker presents complex prevention, treatment and management strategies in a way that everyone can understand. Full-color illustrations provide a visual aid to the workings of the human body during the sports injury management process. The expert yet easy-to-follow information will help the reader prevent sports injury, and in the event that an injury does occur help to treat it effectively, allowing a return to activity in as little time as possible. 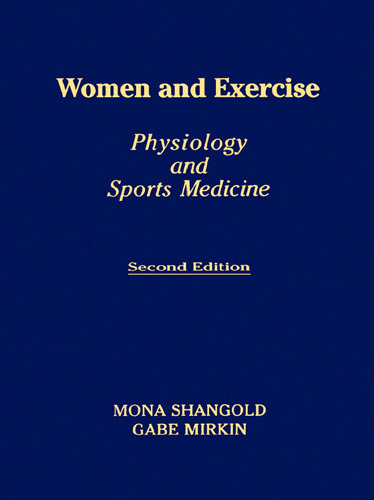 Women and Exercise is an invluable resource for all physicians, from general practitioners to specialists seeking information outside their specialty, who need up-to-date information and expert advice about women and exercise. The second edition of this best-selling pediatric sports medicine resource provides step-by-step demonstrations of the examination and evaluation techniques for common sports injuries. 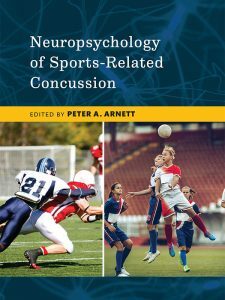 The book includes more than 100 images, plus 2+ hours of video covering physical examination keys; when to order radiographs, CT scans, and MRIs; treatment plan development; case-based coverage of common injuries, including ankle and foot, knee and lower leg, shoulder, wrist and elbow, hip and spine, and concussions and preventive strategies. Walk through case studies that highlight the issues most commonly seen at specific stages of development. View examinations and tests that can help you identify the extent and location of injury. See demonstrations of preventive strengthening exercises. Use proven approaches to diagnosing and managing sports injuries to improve your practice. Learn which test results to obtain and when. 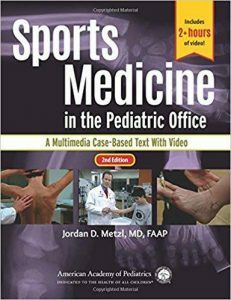 Jordan D. Metzl, MD, FAAP, is a sports medicine physician at Hospital for Special Surgery in New York City, NY. With a practice of more than 20,000 patients, Dr. Metzl is widely known for his passion of sports medicine and fitness. His focus is to safely return athletes to the playing field of their choice and to keep them there. Dr. Metzl appeaers regularly on media programs including the Today Show and Good Morning America, and in print media including the New York Times, discussion the issues of fitness and health. In addition to his busy medical practice and academic interests, he practices what he preaches. He is a former collegiate soccer player, a 29-time marathon runner and 10-time Ironman finisher. Everyone who plays sports experiences injuries. Many people never fully recover because they’re not aware of what they can do to facilitate recovery. But there’s no need to simply resign yourself to “living with” a sports injury. In The Anatomy of Sports Injuries, author Brad Walker brings years of expertise–he works with elite-level and world-champion athletes, and lectures on injury prevention–to this how-to guide. 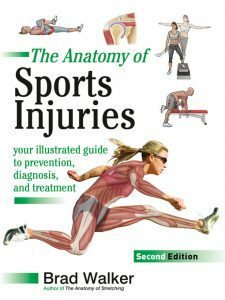 The book takes a fundamental approach, bringing you inside the body to show exactly what is happening when a sports injury occurs. At the heart of The Anatomy of Sports Injuries are 350 images. 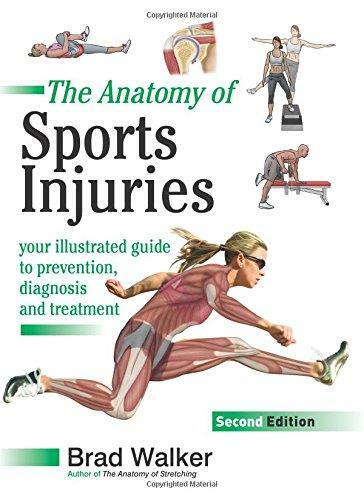 This second edition includes updated illustrations and more anatomical information and is for every sports player or fitness enthusiast who has been injured and would like to know what the injury involves, how to rehabilitate the area, and how to prevent complications or injury in the future.